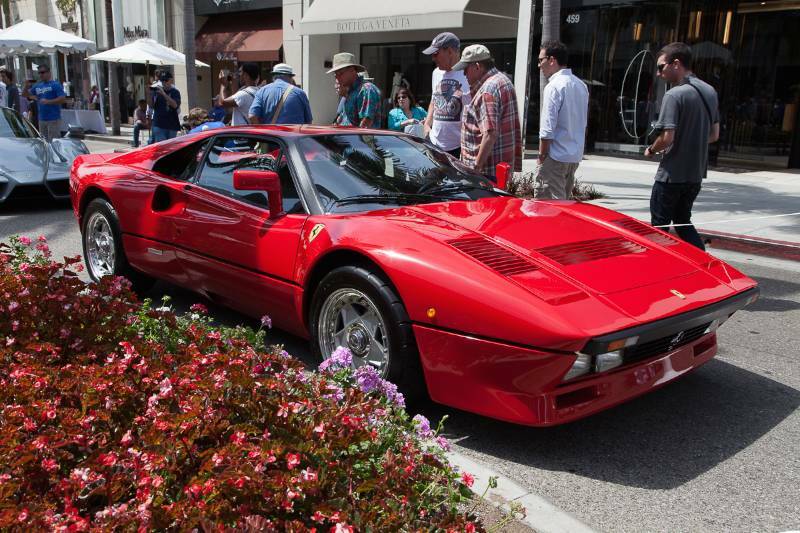 The 2014 edition of the Rodeo Drive Concours d’Elegance, held June 15th on famed Rodeo Drive in Beverly Hills, California, marked several special occasions. 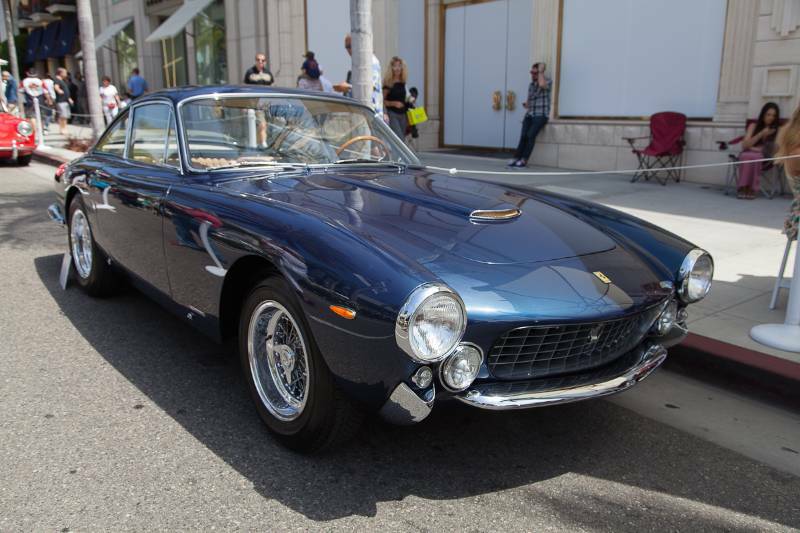 This year’s Concours honored the 100th anniversaries of Maserati at the City of Beverly Hills, in addition to the Dads in attendance at the event held annually on Father’s Day. 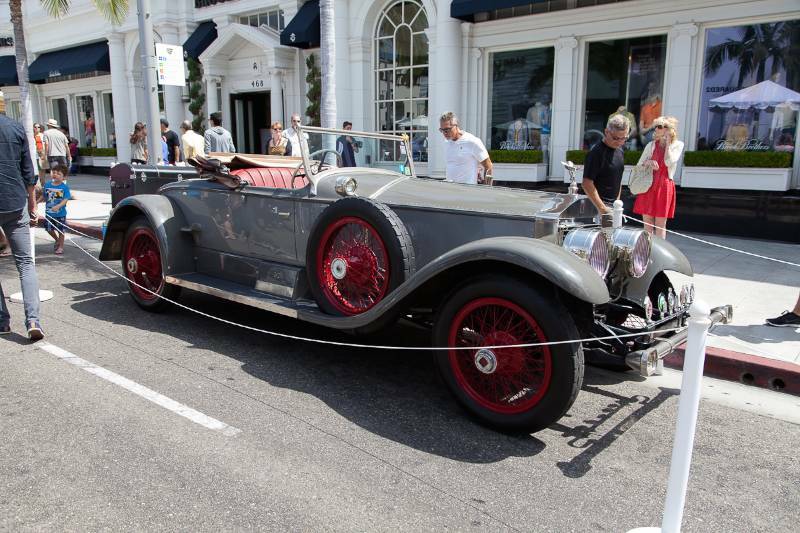 The 2014 Rodeo Drive Concours d’Elegance featured a superb combination of rare automobiles and motorcycles highlighting the past, present and future at the crossroads of fashion, design and entertainment. 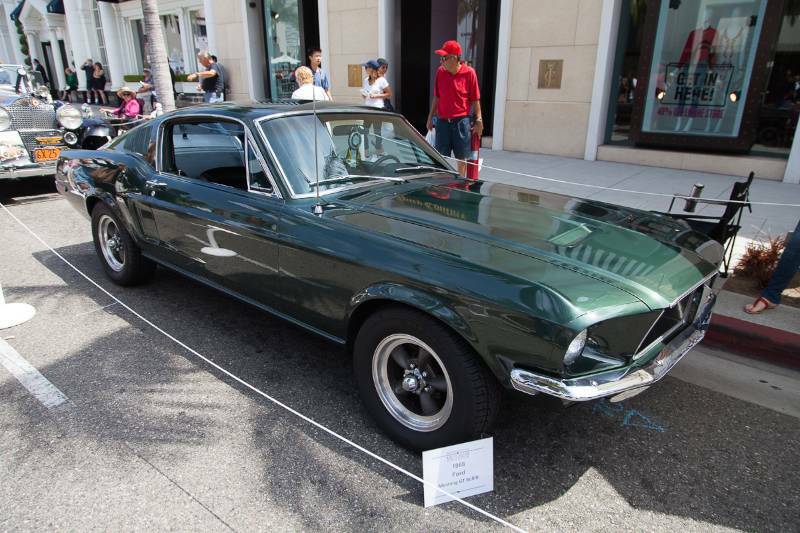 In its 21st year, the Concours theme, “100 Years of Horse Power” was selected by the Rodeo Drive Committee – in conjunction with the City of Beverly Hills – to honor the city’s milestone and have the event focus on museum quality vehicles to help illustrate the city’s history with the automobile. 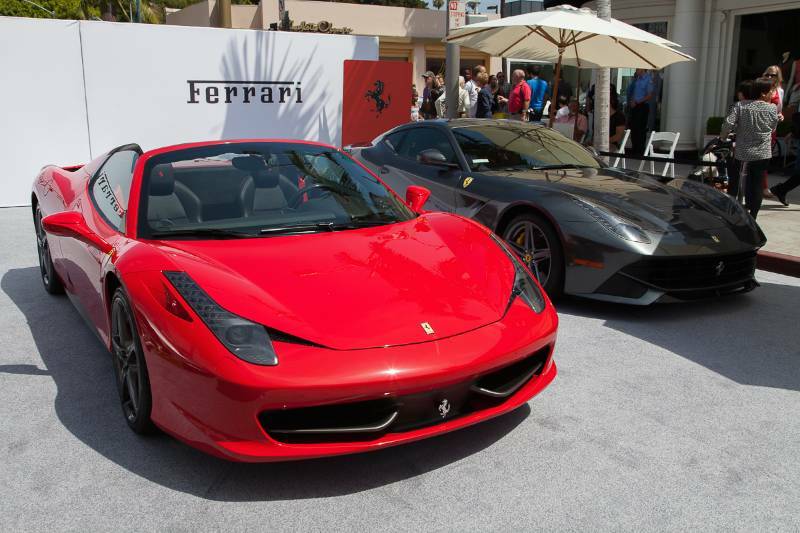 Coincidentally 2014 is the “Year of the Horse” in the Chinese calendar. 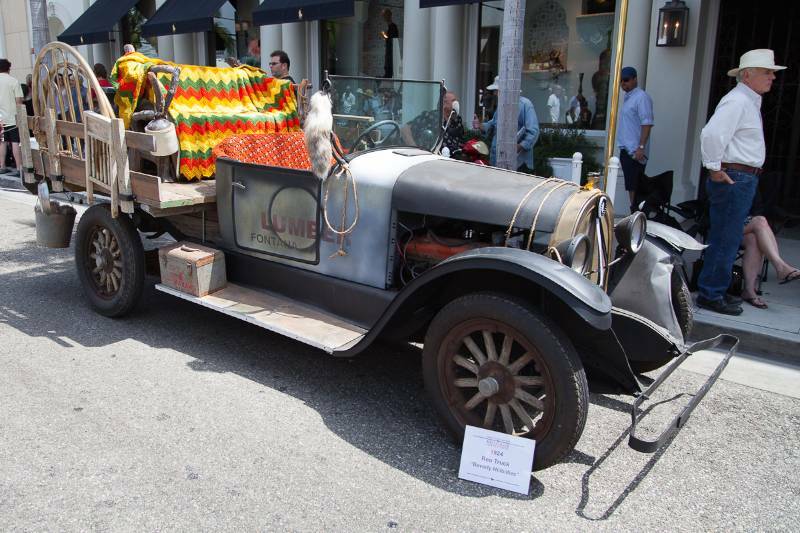 On display were vehicles spanning the last century, including a horse-drawn Wells Fargo wagon. 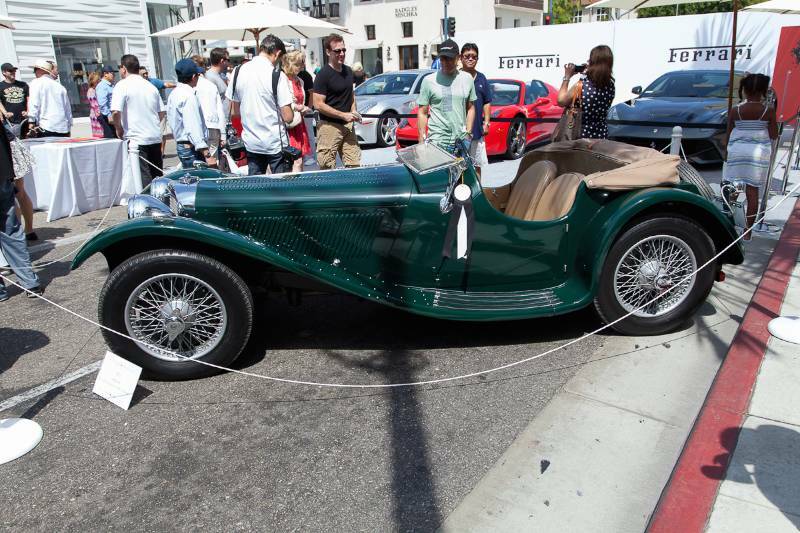 Featured were cars owned by the rich and famous residents as well as film and TV celebrities. 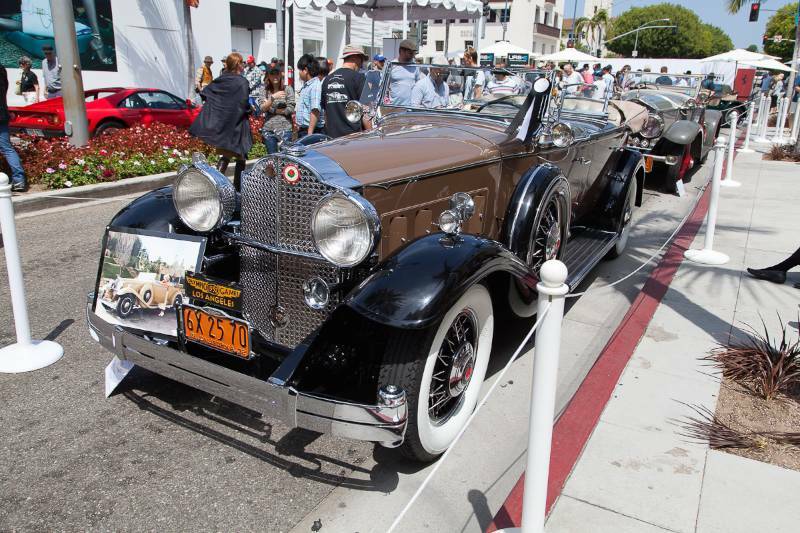 Cars owned by famous 90210 residents Fred Astaire, Jean Harlow, Tom Mix, Mel Torme and Howard Hughes headlined as well as vehicles featured in “An American in Paris,” “The Beverly Hillbillies” and HBO’s “Entourage.” Among these cars were a 1932 Packard 903 Sport Phaeton; 1971 Ferrari 365 GTB/4 Daytona; 1937 Jaguar SS100; 1953 Rolls-Royce Silver Wraith; 1962 Ferrari 250 GT SWB Berlinetta; 1930 Hispano-Suiza H6C Boattail Speedster; 1952 Siata 208S Prototype; 1929 Bentley 4.5 Liter Tourer by Vanden Plas; 1942 Chrysler Town and Country “Barrelback”; 1949 Maserati A6/1500; 1927 Rolls-Royce Phantom I Town Car by Hooper/Inskip; 1935 Bugatti Type 57SC; 1965 De Tomaso Sport 5000 and 1984 Ferrari 288 GTO. 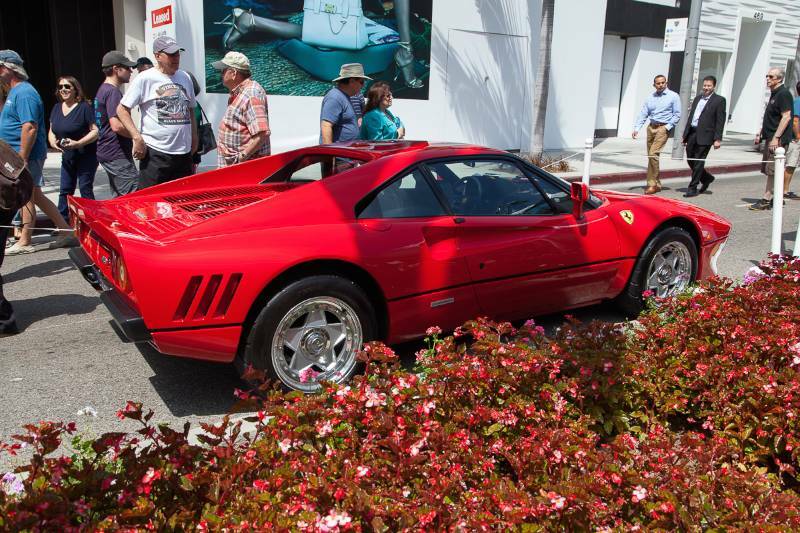 In keeping with this year’s theme of “Horse Power”, famed California Chrome, winner of the 2014 Kentucky Derby and Preakness Stakes, was honored with a special Best of Show award. 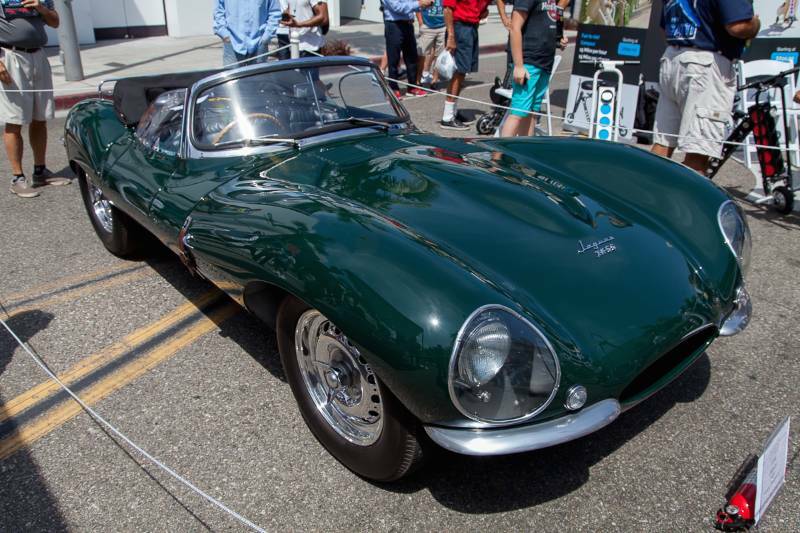 In the spirit of Father’s Day, this report and images are dedicated to all our Fathers, and in remembrance of mine, Saul Varela, who passed away last year.